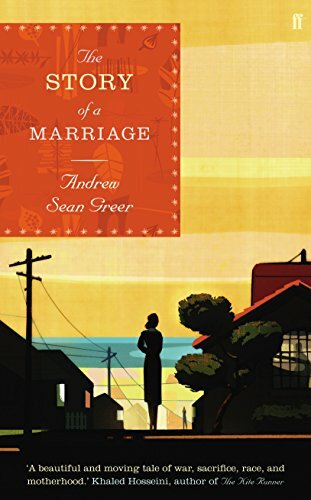 Andrew Sean Greer (born November 1970) is an American novelist and short story writer. 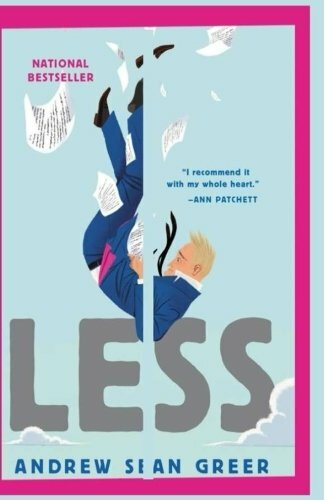 Greer received the 2018 Pulitzer Prize for Fiction for his novel Less. 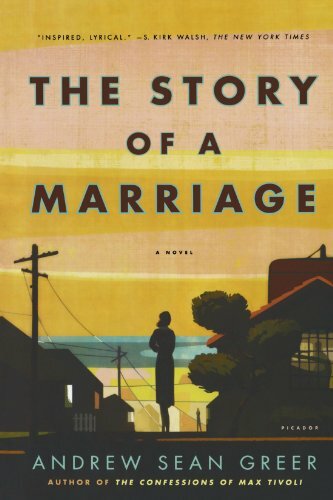 He is the author of The Story of a Marriage, which The New York Times has called an “inspired, lyrical novel,” and The Confessions of Max Tivoli, which was named one of the best books of 2004 by the San Francisco Chronicle and received a California Book Award. 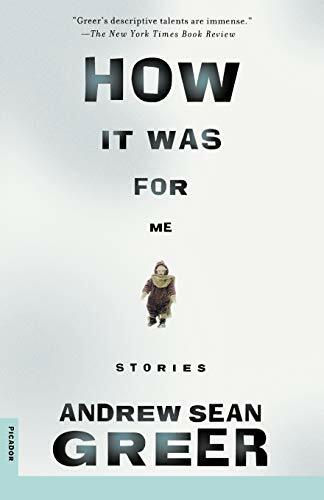 Andrew Sean Greer was born in November 1970, in Washington, D.C., the child of two scientists. He is the author of six works of fiction. 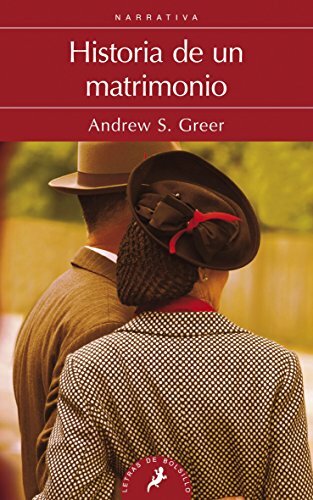 Greer taught at Freie Universität in Berlin and the Iowa Writers Workshop. 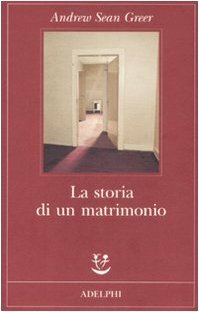 He was a finalist for the Premio von Rezzori for a work translated into Italian, as well as a Today Show pick, and NEA Fellow, and a judge for the National Book Award. He is an identical twin. 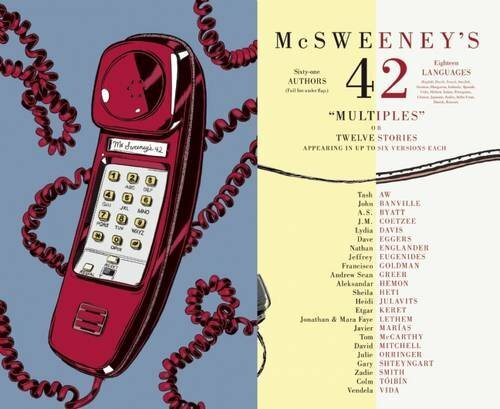 His stories have appeared in Esquire, The Paris Review, The New Yorker and other national publications, and have been anthologized most recently in The Book of Other People, and The PEN/ O. Henry Prize Stories 2009. 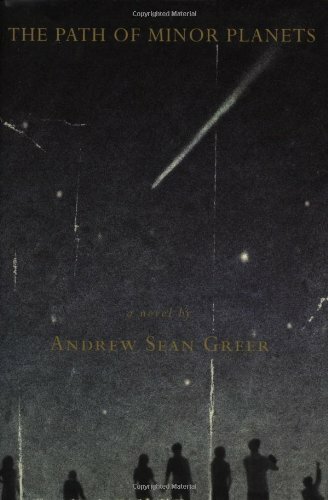 His first novel, The Path of Minor Planets, was published in 2001. "We are each the love of someone's life." 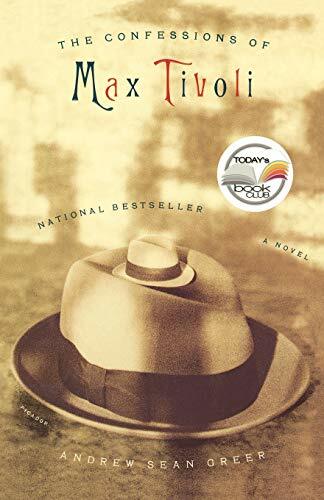 So begins The Confessions of Max Tivoli, a heartbreaking love story with a narrator like no other. 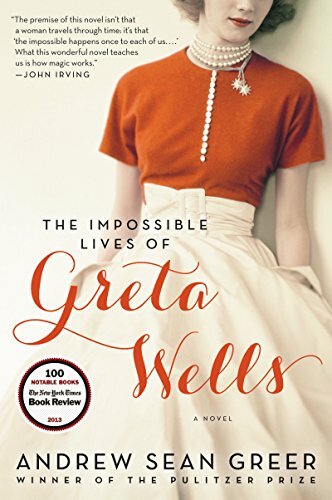 From Pulitzer Prize-winning and New York Times bestselling author Andrew Sean Greer comes The Impossible Lives of Greta Wells, a rapturously romantic story of a woman who finds herself transported to the “other lives” she might have lived.